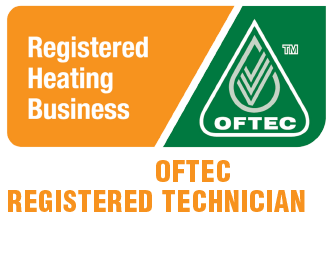 Utilising the latest that technology has to offer, RAJ Heating Ltd are OFTEC Qualified and can fit and install modern oil condensing boilers that improve efficiency to over 90%, designed to save you up to 30% on your existing heating bills. If you don't have access to a natural gas network, RAJ Heating Ltd can manage the installation of an onsite oil supply; including concrete base, tank and fuel line to your appliance, you will lastly recieve certification. You can rest assured that any work will be installed by a highly skilled and qualified member of our team, and that our products are of a high standard. They also come complete with oil monitoring and oil tank security features including an alarm and oil level sensor to provide you with peace of mind that not only is your oil tank secure but you will be alerted before you run out of oil. Need a reliable heating engineer? Our experienced and helpful staff are always happy to help. OFTEC is the Oil Fired Technical Association. They are recognised by the Government, oil companies, heating appliance and tank manufacturers as being the acceptable trade body in technician training and assessment for the domestic heating, oil distribution and commercial oil firing industry. 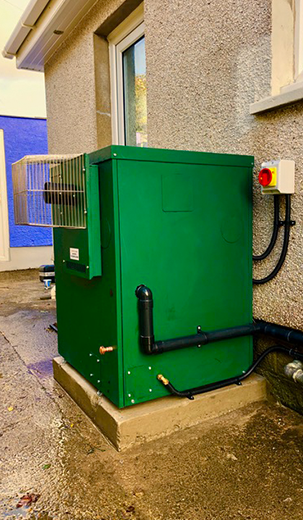 For the oil industry in England and Wales, OFTEC registered technicians are the only people defined as competent and able to self-certify their work without the need for informing the local building control department. or visit the www.oftec.org website.